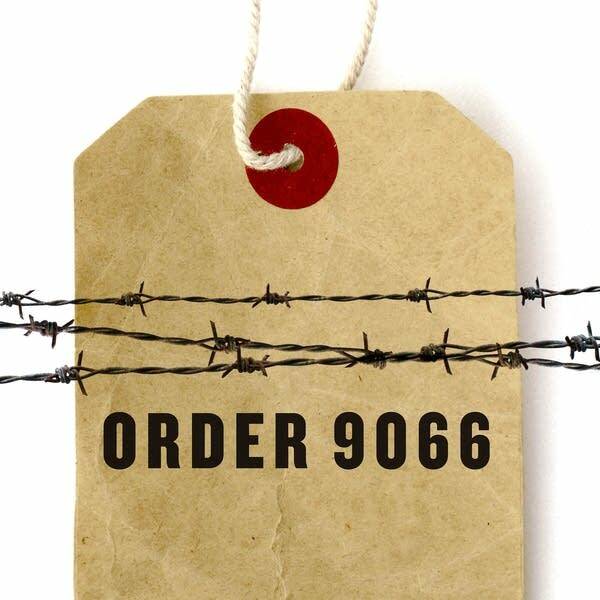 In March 1942, U.S. military commanders were in a rush to evict Japanese Americans from their homes on the West Coast. As a result, mass removal took place in two phases. First, people of Japanese ancestry were sent to live in temporary prison camps, or what the government euphemistically called "assembly centers." Then, starting in August, they were sent to permanent camps for the duration of the war. These incarceration camps were built in remote parts of Western states, and in Arkansas. Japanese Americans only spent a summer at the "assembly centers," but legal historian Eric Muller says it would be a mistake to overlook this period. Leaving their homes for these hastily built prison camps was a "shock experience," he says. It colored everything they encountered going forward. Most of the "assembly centers" were built at racetracks and county fairgrounds on the West Coast. Families were forced to share one-room units in barracks built of plywood and tarpaper. Worse, tens of thousands of Japanese Americans had to live in animal stalls. This episode chronicles the first months of incarceration, when Japanese Americans were hit with the humiliating conditions of camp life. 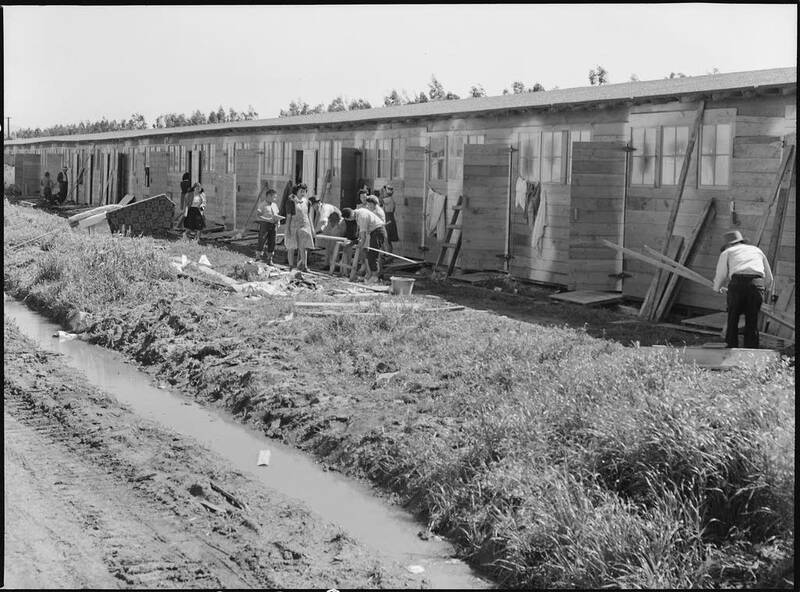 The U.S. government denied that people of Japanese ancestry living in the "assembly centers" were prisoners, but the first summer in these camps proved otherwise.